Wild West Book Club – Welcome to Pony Hayvin Ranch! 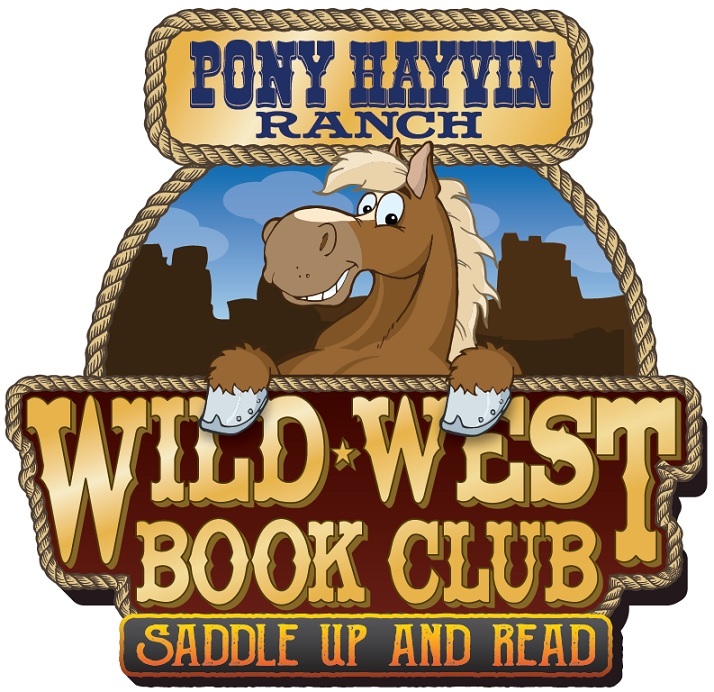 Pony Hayvin Ranch Wild West Book Club is rounding-up ALL students to sign-up for a Reading Challenge. This is the coolest reading program around! What is a Wild West Reading Challenge? How does the Wild West Reading Challenge Work? Students must complete 1,000 pages read during the 5 month-long reading challenge. A Wrangler "Retell" form is to be completed for each book read. 100% of participication will earn a prize. To register, please fill out the sign-up form (below) with the reader's information and we will be in touch. To pay, please go to our Payment Page. 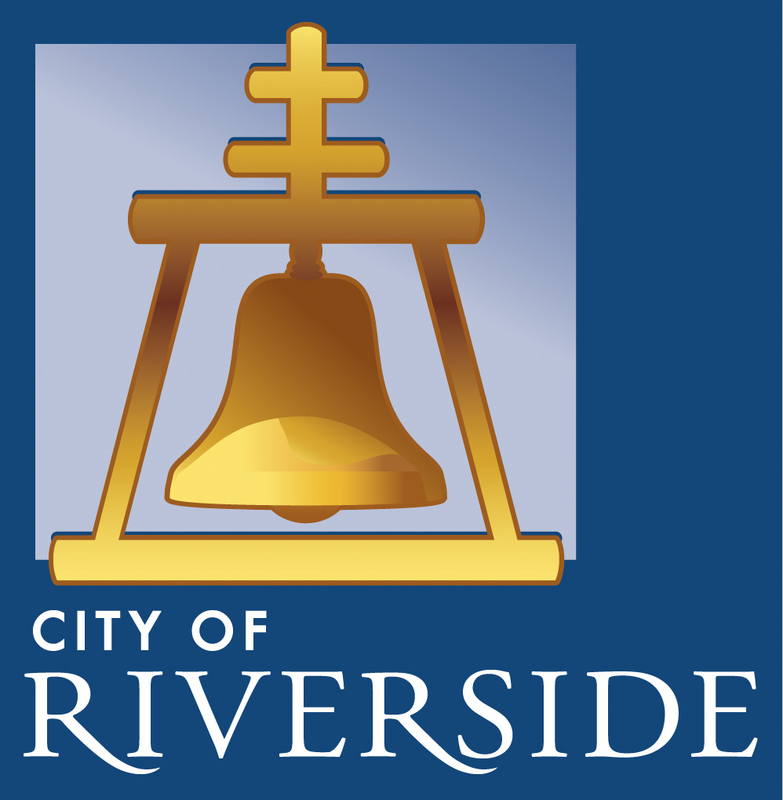 NOTE, if you are planning to use charter school funds, please add that in the comments field below and do NOT use the payment page. Thanks!! !